In May this year, Super Star Rajinikanth’s Kabali stormed the world and raked in a huge moolah. This Pa Ranjith directorial went on to gross nearly 300 crores at the box-office. Post Kabali’s release, there was a huge buzz that the makers are planning a sequel to the film. According to the latest reports coming in from the Tamil media circles, Kabali’s producer Kalaipuli S Thanu on Saturday registered Kabali 2 title at Tamil Nadu Film Chamber, making way for the much-awaited sequel. 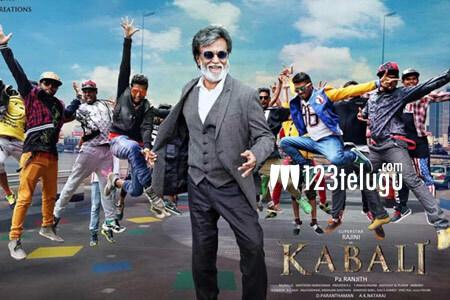 However, it’s still unclear whether Rajinikanth would be part of Kabali 2.